Honda Two Wheelers has taken the wraps off the limited edition model of the Honda CB1000R+ which gets new paint scheme along with some exotic bits as well. Honda will only manufacture 350 units of the CB1000R Limited Edition. Honda will only manufacture 350 units of the CB1000R+ Limited Edition. Mechanically the Honda CB1000R+ Limited Edition remains unchanged. 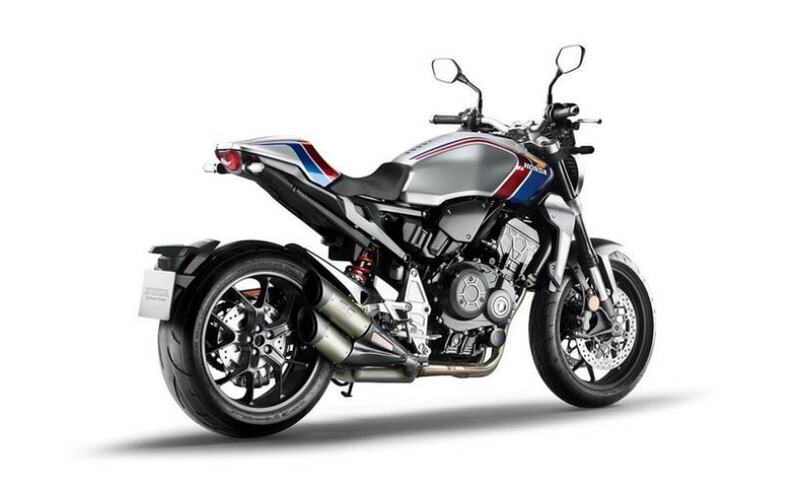 Honda has taken the wraps off a limited edition CB1000R+ Limited Edition for global markets. It is based on the standard Honda CB1000R+ which is also on sale in India at a price of ₹ 14.46 lakh (ex-showroom). The CB1000R+ Limited Edition will be an exclusive model and Honda will manufacture only 350 units of the same. Each motorcycle will also have production serial number etched onto the fuel tank. Will a few units be earmarked for India? It is highly unlikely. Coming to the features, the CB1000R+ Limited Edition gets a new paint scheme of red, white and blue on the fuel tank and the rear seat cowl. Also, the motorcycle gets a flyscreen which gets the same colours. There is also a retro-styled Honda wing and a '1000R' on the motorcycle as well. 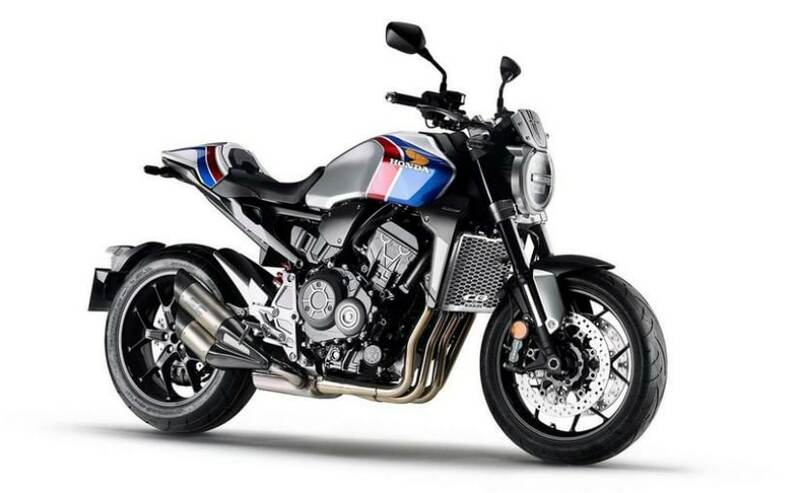 The new Honda CB1000R+ Limited Edition gets new paint scheme and some aesthetical modifications. Other interesting bits include a new SC Project performance exhaust which is a dual-can unit and carbon fibre has been used on the radiator, air-filter box and the exhaust shield as well. There are no changes to the engine which is still a 998cc in-line four motor, making 141 bhp and 104 Nm of peak torque and is paired to a 6-speed transmission. The CB1000R+ gets ride-by-wire along with four riding modes which are standard, sport, rain and user along with traction control. Honda says that the bike will go on sale from April 2019 onward for global markets.